Size: 672 sq.ft. - 2216 sq.ft. Dubai Creek Harbour introducing a new development "Island Park" structured by Emaar Group. Dubai Creek Harbour is the future of Dubai which is formerly known as "The Lagoons". DCH is a large, master-planned water-front development along Ras Al Khor Road. It will have great views of both Downtown and the Creek Harbour area. 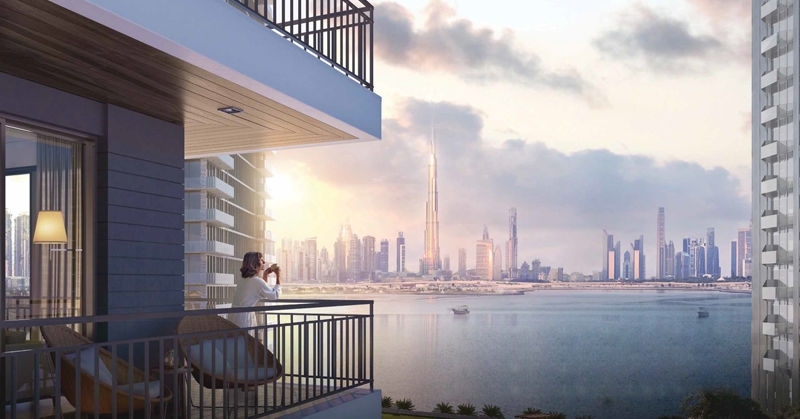 Some of the units will even have views of the Burj Khalifa and Dubai Creek Tower. It is located right on the boulevard, Island Park hosts 1, 2 and 3 bedroom homes. 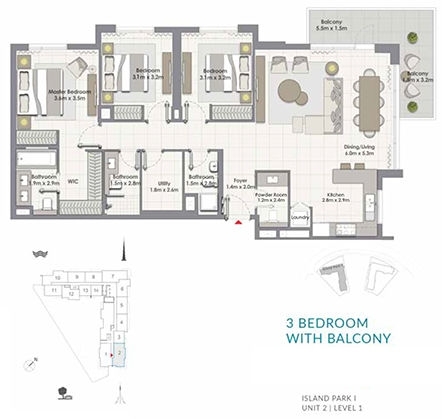 This development will be offering a truly enriching space with unparalleled amenities. The Island Park is situated at the Lagoons with selection between generously appointed 1 BR, 2 BR and 3 BR apartments. 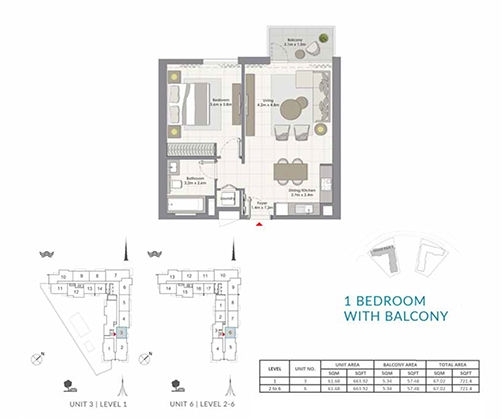 The apartment sizes vary from 721 Sq.Ft to 1961 Sq.Ft. Island Park offers a chance to live close to nature within a vibrant city. The apartments are surrounded by lush gardens as well as near to Island Park. 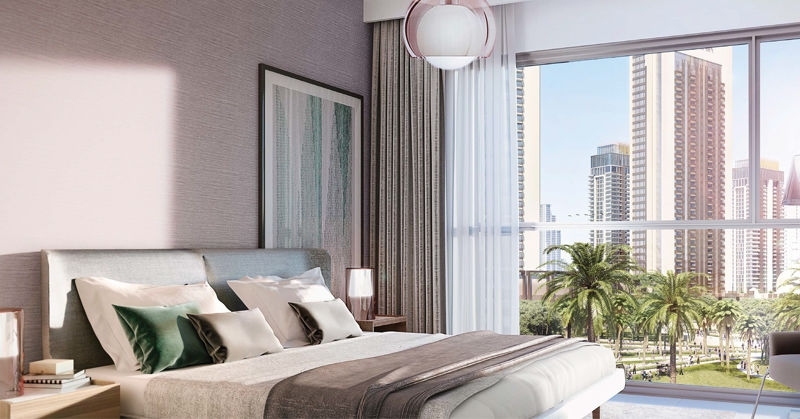 The first residential development have the ideal place to admire the skyline of Dubai and Cloud Creek Tower. One BR area starting at 672 sqft to 816 sqft, Two BR area rangingbetween 987 sqft - 1220 sqft & three bedrooms has an area of 1416 sqft - 2216 sqft. The Island Park community offers to its residents variety of amenities and impressive cultural. A master-planned communities across Dubai and now has a significant presence in several key global markets. The company also has a diversified real estate development portfolio extending across hospitality & leisure, shopping malls & retail. 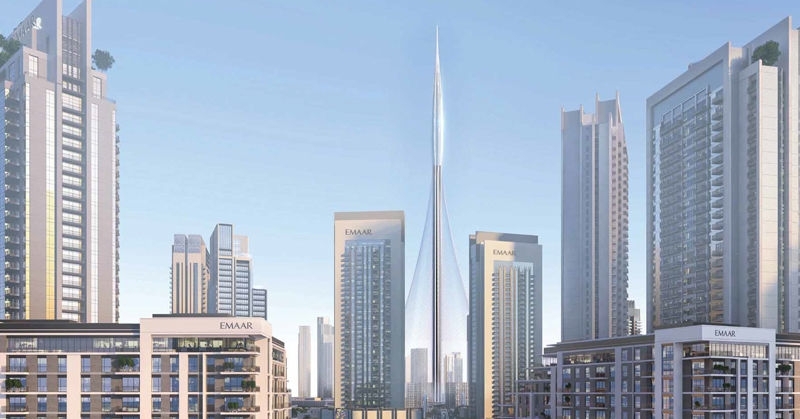 Downtown Dubai is Emaar's most admired development being home to the iconic destinations of Dubai. The group has delivered many marvellous constructions in Dubai and are much appreciated by the people. Dubai Creek Harbour(DCH) lies at the heart of a new vision for Dubai where the Island Park is being constructed. An iconic waterfront development situated on the banks of Dubai Creek. 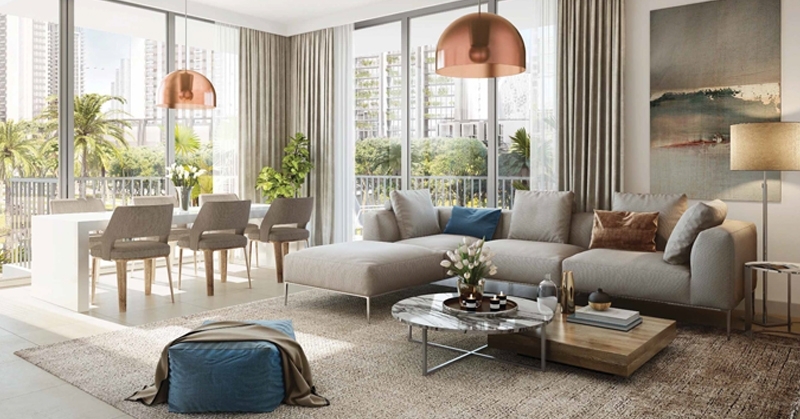 The project location is just a 10 Minutes drive from downtown Dubai. DCH is also the site of The Tower which will be the tallest building in Dubai which is expected to complete in 2020. The Island Park by Emaar positioned at Dubai Creek Harbour Community(The Lagoons), Dubai, UAE. 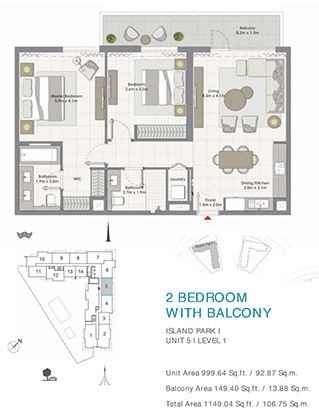 The apartments has taken in all new modern amenities& featureslike Common garden, Doorman, Fully furnished Games room, Gymnasium, High-speed internet,Views of Dubai Creek Tower and Burj Khalifa, Enveloped by a picturesque park, within vicinity of boulevard, Barbeque Area, Green parking spaces for electric vehicles, Jacuzzi, Overflow pool, Residents lounge area, Retail area, Sauna, Security gate, Steam room& Video security.